The green screen photos are not for parties only. They are a good marketing tool to attract the audience for a brand launch or film premiere. With digital green screen background, we can match any brand or theme. 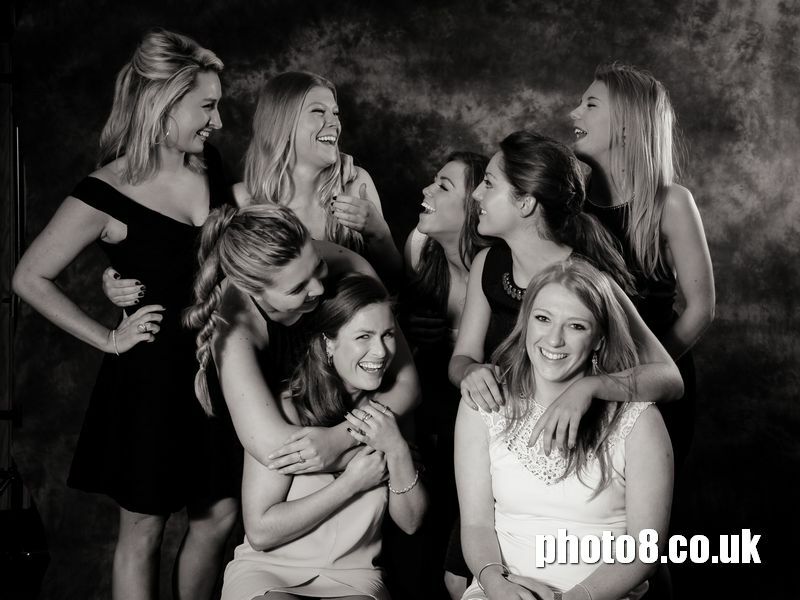 Find out more about – event photography with instant printing on site.